Well, it not really a ‘who’, but more a ‘what’. Joie de Vivre is a common expression [French] that means Joy of Life or the Joy of Living. The phrase is generally used to describe enjoyment and love of life, life’s activities, and life’s momentous events. And we want to be there to capture all of it! Many think of us as their family photographer and want us there for all of their life’s important moments. Joie de Vivre Photographie is your full-service premier photography company. Our photography team is comprised of photographers with varied specialties, who bring extensive experience and photographic versatility to your location photography or event. We are leaders in bringing the shoot session to you, whether for events, personal portraits or any other photography need. We go to extreme measures to ensure that our customers’ expectations are not only met, but exceeded. You will see this in our processes, photographic quality, and our people who are friendly, polite and can work with everyone. We have the most expedient customer order turnaround and delivery. Our customer growth has been primarily through repeat business and customer word of mouth referrals. Our customers like our simplicity and superior quality, and are loyal to us. Plus, they tell their friends! Joie de Vivre Photographie (JDV) provides professional photography service for all of Southern California. Our primary locations are in Santa Clarita (serving Newhall, Valencia, Castaic, Stevenson Ranch, and Canyon Country). We also serve the entire Los Angeles area, San Fernando Valley, South Bay, Orange County, Inland Empire, and San Diego area, and are available for destination events. We provide wedding and bridal photography, location portrait photography, photography for special events, Senior portraits, maternity and intimate portraiture (boudoir photography). And our business services team is here to support you with executive headshots, business spaces, and products, website photos as well as graphic design work for your marketing materials, social media, etc. 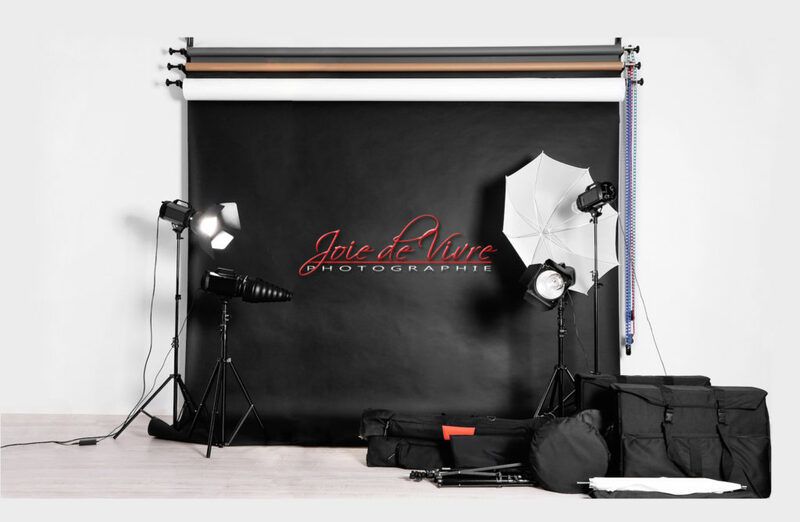 At Joie de Vivre we want you to be elated with your photos and our service, and we won’t be satisfied until you are! If necessary, we will re-shoot, reprint / reprocess your order, until we see a bright smile on your face. We love our customers and welcome your feedback and suggestions anytime. Use our Contact Us page to tell us what we’re doing right or what we can do better for you.